ACE INFOTECH SOLUTIONS has successfully developed today several mobile phone and web solutions for various reputed clients in the platforms including IOS, Android and Windows. 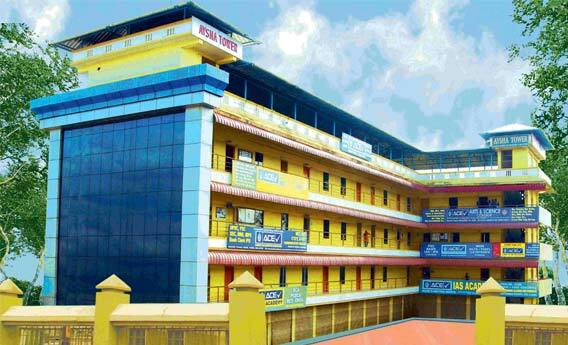 With the aptitude for creating new and innovative applications and an ability for renovating the existing one, ACE INFOTECH SOLUTIONS has pioneered in the areas of Web Solutions, Web Designing, Custom Application Development, Software Solutions, Mobile Phone Applications (IOS, Android and Windows), Search Engine Optimization, Game Development, Domain and Hosting, Branding, ERP Software and in other IT Services. Web, Mobile and Windows applications deveoplment using various technologies. 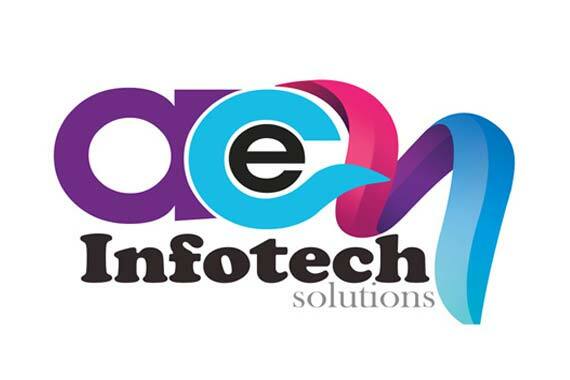 ACE InfoTech Solutions provides a complete OMR Solutions. OMR Package includes OMR Machine, OMR Sheet Design and Supporting Softwares. Attendance Management includes Punching machine, Supporting softwares and salary calculation. Web site, Web Services and Web API Hosting in Windows and Linux Platforms.